narrow San Miguel de Allende street. at Cristi Fer Art Studio. 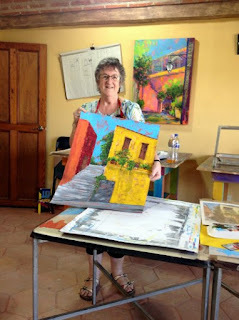 Hi, to all out there looking for a last minute sketching and painting workshop in San Miguel de Allende Mexico. This workshop is an introduction to the basics of urban sketching. It's a fun skill that will enhance any trip anywhere and any ordinary day around your home town. Great workshop for any beginner to advance painter. Will hep you get a new perspective on creation are, composition, color, speed. Let the art lead the way! Acrylics on canvas board. 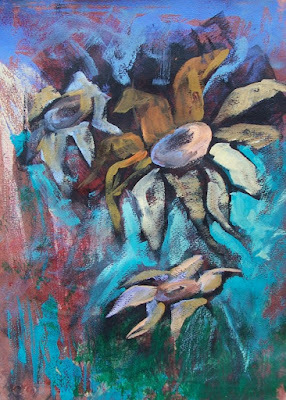 Try out different medias, in studio and plein air, find which form of expression feel more natural to you. 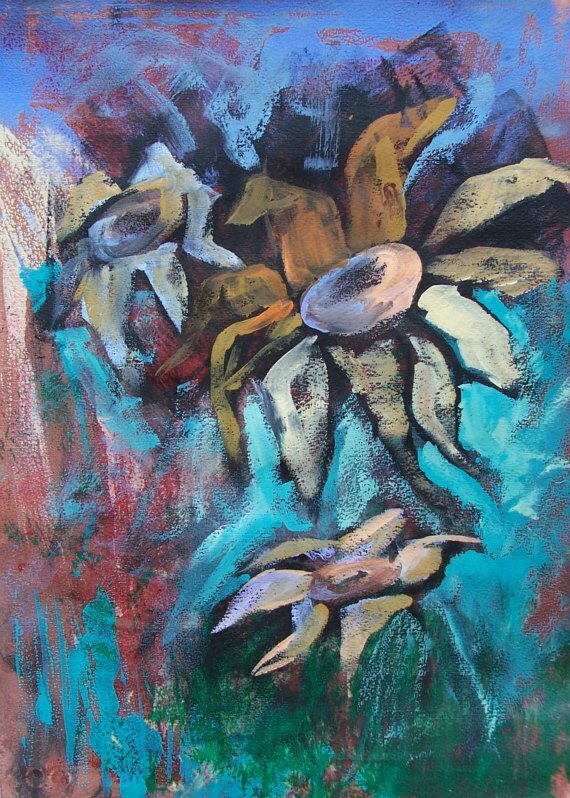 Beginner to intermediate, and abstract painter who wan to become a bit more representational. 10% off when you register for 2 of this workshops while space is still available.